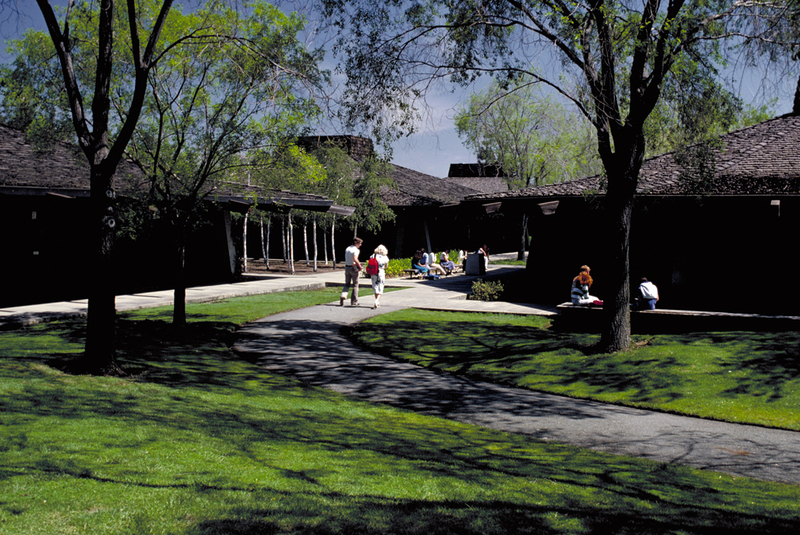 Designed by Sasaki, Walker Associates, Landscape Architects, in association with Ernest Kump, Architect, the innovative campus for Foothill Community College was completed in 1960. Sited next to an expressway for ease of access, the campus was designed to separate pedestrian and vehicular circulation. Although planned in a traditional style with a central quad, the modern architecture and innovative earthwork and graded berms brought a contemporary quality to the plan. Zoned according to land use, the academic buildings were located on the hills, confining drives and parking areas below. 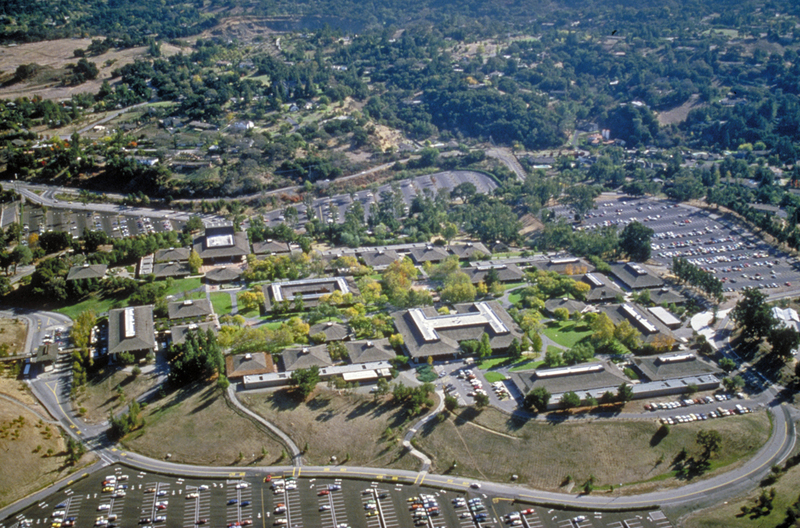 The campus had the quality of a medieval hill town, and the “gates to the town” embraced hillside paths, transitioning to the center of the campus. 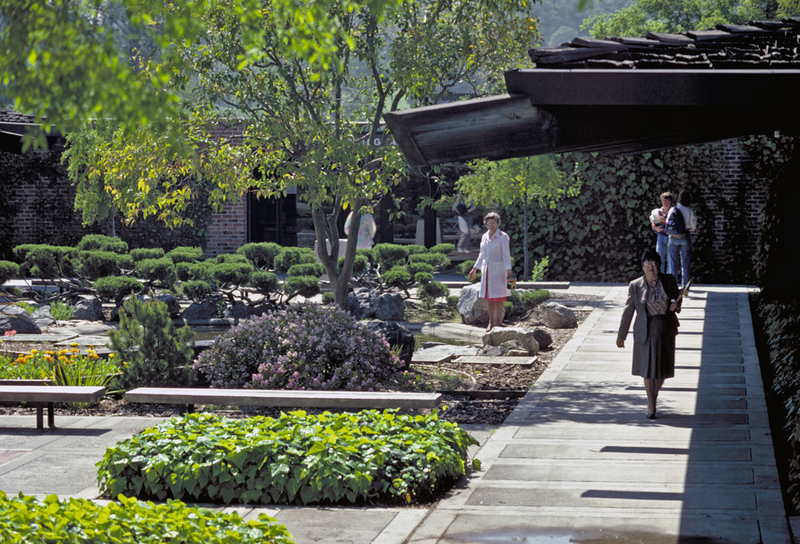 Spatially, the campus was divided into three major open courtyards and many smaller landscapes spaces to provide areas for outdoor study and social interaction. 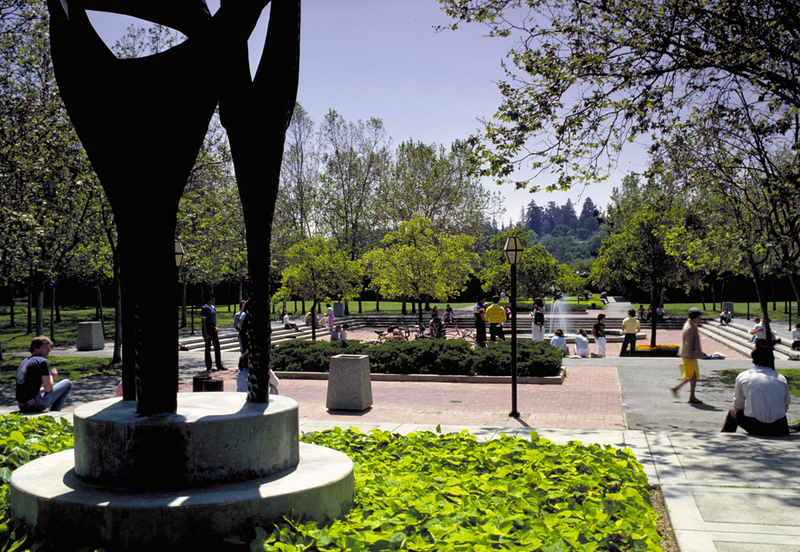 This plan inspired the design of later campuses, stimulating the trend to close campuses to vehicular traffic and orient the life of the academic community inward. 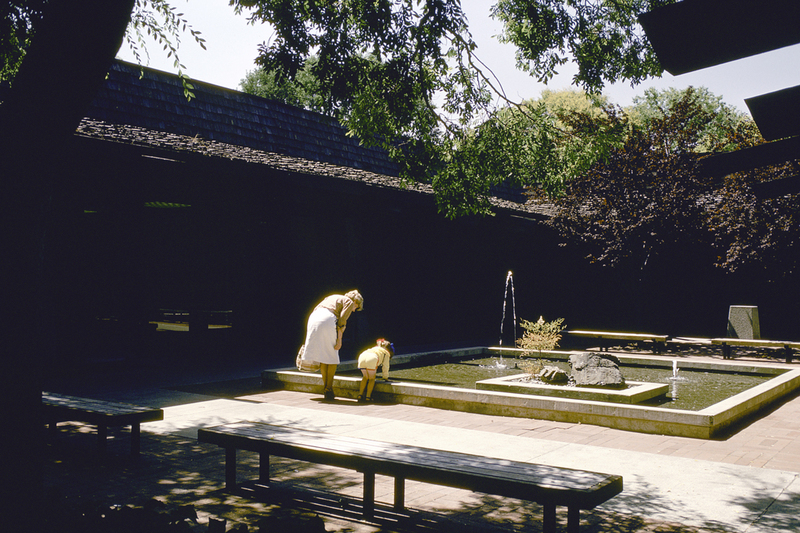 Its influence can be seen in the 1970s design by John Warnecke and Thomas Church for the University of California at Santa Cruz.